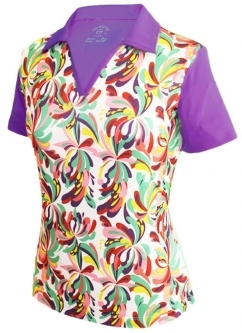 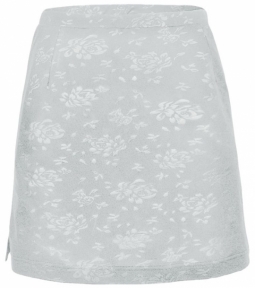 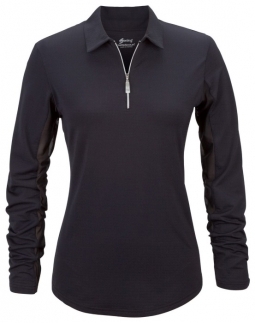 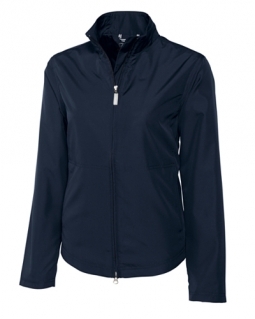 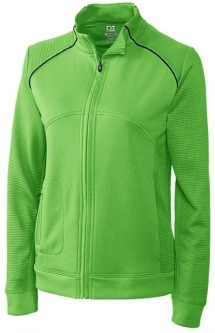 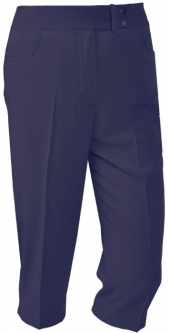 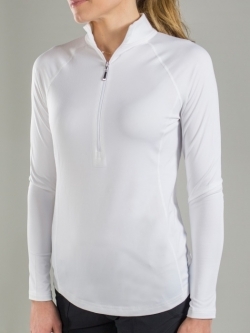 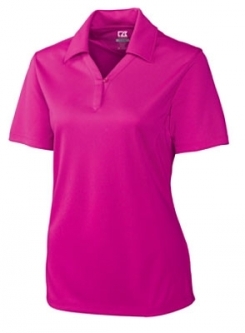 Lori's Golf Shoppe offers a great selection of women's plus size golf clothes at reasonable prices. 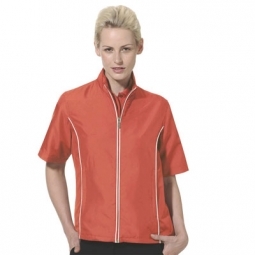 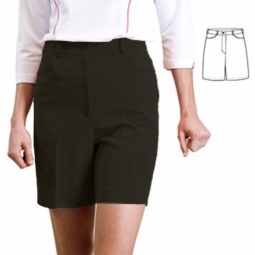 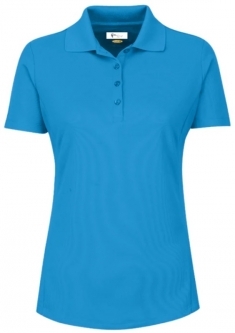 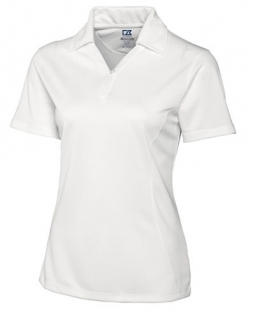 Our Plus size golf apparel for women includes skorts, shorts, pants, capris, ladies golf jackets and a great variety of shirts. 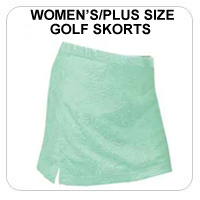 Plus Size Women's Golf brands include EP Pro, Nancy Lopez golf, Cracked Wheat of Canada, Cutter and Buck, Jo Fit, Monterey Club, Nike , Bette and Court and Sport Haley. 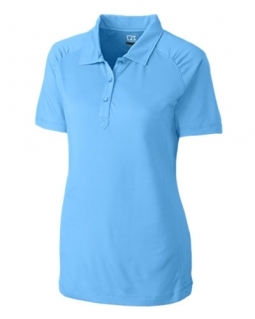 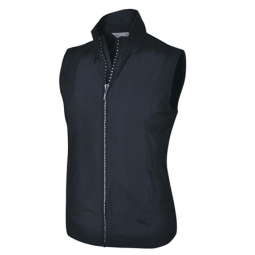 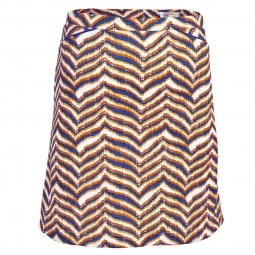 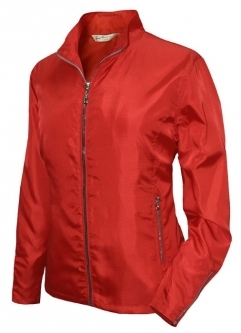 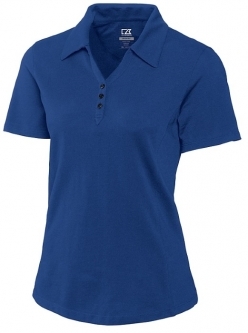 Buy your desired plus size golf apparel, womens plus size polo shirts and much more, all from your favorite brands!